As you watch a track/field meet, it is easy to see that a number of events require meaningful activity before you actually engage in the run, jump, throw, etc. For example, you run with a pole, plant it, and then fly through the air for the pole vault. The running with the pole is a necessary part of the event. However, the height of the jump is the only activity that counts for the record books. Similar observations can be made for the running long jump, the discus throw, the javelin throw, the shot put. You get the idea. These events require that you run up to a starting line: you must be in motion before you start. Get into motion doing something that heads you in the right direction of change. Start walking- even 10 minutes a day. Go to bed a little earlier- even 15 minutes earlier can help. Drink one more glass of water/day. Drop one serving of soda/day. Eat one less sugary treat/day. Say ‘no’ to dessert-one time. Choose one small lifestyle habit (food, sleep, activity, hydration, self-care) and start it NOW: before you turn over that (huge) new leaf on such-and-such a date. When your start date comes around, you will be so glad you are already in motion. After all, you chose to RUN up to the starting line- and now you are ready to be measured! If I can be of assistance to you in any way, just let me know: call/text 480.382.8255. One More Suggestion- Check This Out! 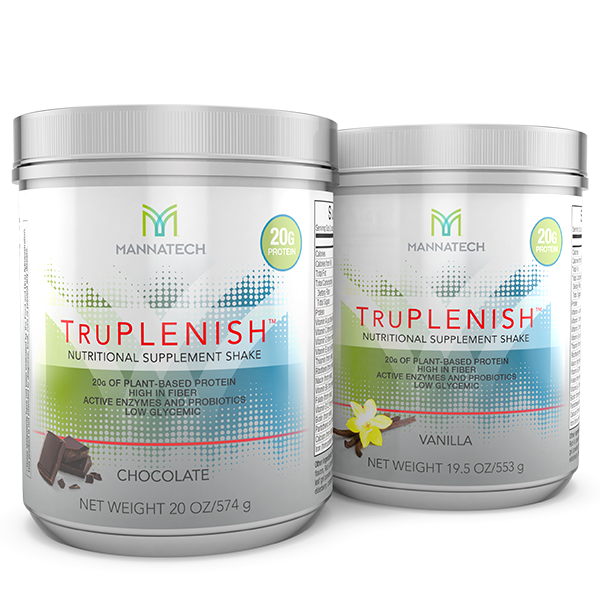 If an effective fat loss system is what you are in search of, please consider Mannatech’s TruHealth System of three products that are proving to be extremely effective. Commit to the program by Friday, Dec. 30 and get free, 2-day shipping! Use #63184 as your referral number if you don’t have a Mannatech account. Contact me via email, phone/text, or FB and I’ll send you an invite to our exclusive TruHealth FB group where we are sharing encouragement, how-to’s, support and success! The 20K Transformation Challenge starts NOW…Are you In?